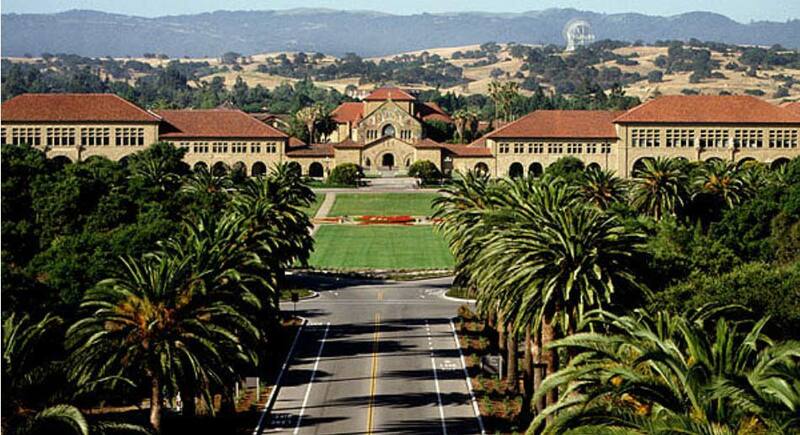 eLagaan is happy to announce that we will be participating in the upcoming Startup Expo @ Santa Clara University at the heart of Silicon Valley, California. The event is being organized by the Santa Clara Entrepreneurs Organization (SCEO), SCU's career center & Center for Innovation and Entrepreneurship (CIE), as an effort to connect the Student of the prestigious university with the up & coming Statups. We invite all the Santa Clara University students to come chat with us & learn about the next cool thing we are working on. And hopefully some of you may end up working with us ! 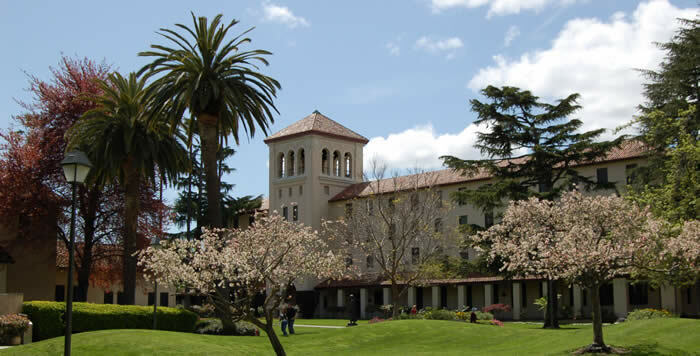 Located in the heart of California's Silicon Valley, Santa Clara University offers a rigorous undergraduate curriculum in the arts and sciences, business, and engineering. It has nationally recognized graduate and professional schools in business, law, engineering, pastoral ministries,counseling psychology, education and theology.The 8,846-student, Jesuit, Catholic university draws on a more than 450-year-tradition of educating the whole person for a life of service and leadership. This diverse community of scholars, characterized by small classes and a values-oriented curriculum, is dedicated to educating students for competence, conscience, and compassion. Santa Clara University, founded in 1851 by the Society of Jesus as "Santa Clara College," is California's oldest operating institution of higher learning. It was established on the site of Mission Santa Clara de Asís, the eighth of the original 21 California missions.The "college" originally operated as a preparatory school and did not offer courses of collegiate rank until 1853. Following the Civil War, enrollment increased and by 1875, the size of the student body was 275. One-third of the students were enrolled in the collegiate division; the remainder attended the college's preparatory and high school departments. 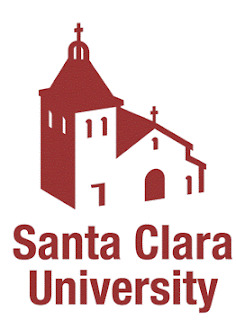 Santa Clara experienced slow and steady growth during its first 60 years, becoming "The University of Santa Clara" in 1912, when the schools of engineering and law were added. In 1925, the high school was separated from the University taking the name of Bellarmine College Preparatory in 1928.The Leavey School of Business opened in 1926 and within a decade it became one of the first business schools in the country to receive national accreditation.For 110 years, Santa Clara was an all-male school. In 1961, women were accepted as undergraduates and Santa Clara became the first coeducational Catholic university in California. The number of students tripled over the next decade. The size of the faculty also tripled and the University began the largest building program in school history, building eight residence halls, a student union, and the athletic stadium.In the early 1970s, the Board of Trustees voted to limit the size of the undergraduate population, an action that was intended to preserve the character and ensure the quality of the University for generations to come.In 1985, the University adopted Santa Clara University as its official name. The 106-acre campus is located in Santa Clara, Calif., at the southern tip of the San Francisco Bay, approximately two miles from San Jose International Airport. The University enjoys a moderate climate year-round; the sun shines approximately 300 days a year.At the center of the campus is Mission Santa Clara de Asís, surrounded by the roses and palm trees of the historic Mission Gardens. The more than 50 buildings on campus include residence halls, two libraries, a student center, and extensive athletic facilities.